38,629 hits to the max. 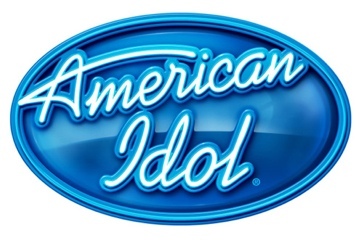 Anyone watch American Idol? I used to be a huge fan…especially when Adam Lambert was on the show. I loved him. The next season, I felt like the show had no personality or originality. Also, it had Kara Dioguardi (the spelling may be wrong, but I don’t care, lol). I think she ruined the show. She was a waste of space. Her critiques were self-indulgent and irritating. I wanted to watch for Ellen, but I just couldn’t do it. Too much was too much. When I read Simon wasn’t returning, I was sad!! I loved him. It got worse for me when I read that Steven Tyler and Jennifer Lopez were signing on as the new judges. What?? Ew!! I want to take this time to formally apologize to them and Fox. They have been so great for that show. It’s new and fresh. They aren’t mean. It’s a breath of fresh air. I also love the addition of Jimmy Levine, president of Interscope Records. His continual mentoring/producing has helped the contestants be the best crop we’ve ever had. If you watch it, who’s your favorite? What did you think of this season’s changes?